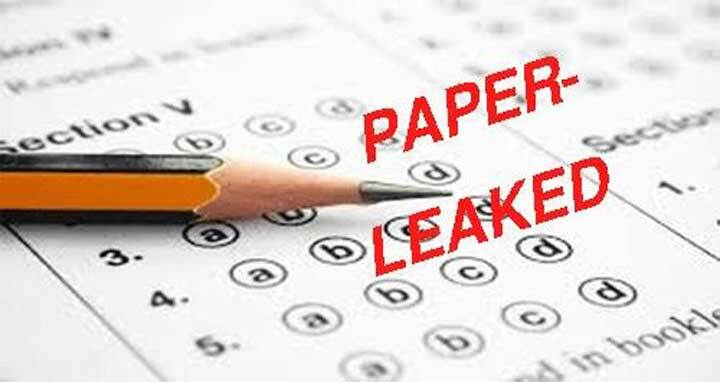 Dhaka, 17 Feb, Abnews: The question paper of Bangladesh and Global Studies of Secondary School Certificate (SSC) examination was leaked along with their answers on Saturday. Papers were leaked around 9:00am, almost an hour before the exam, images of the Kha-set of the MCQ question paper of Bangladesh and Global Studies surfaced on social media Facebook. Earlier, questions of Bangla, English and Mathematics were also leaked drawing heavy towards Education Minister Nurul Islam Nahid who vowed to ensure thwarting question leak.